A special ligament knee brace for functional treatment of injuries to crutiate ligaments (ACL/PCL) for stabilization & motion limitation option. 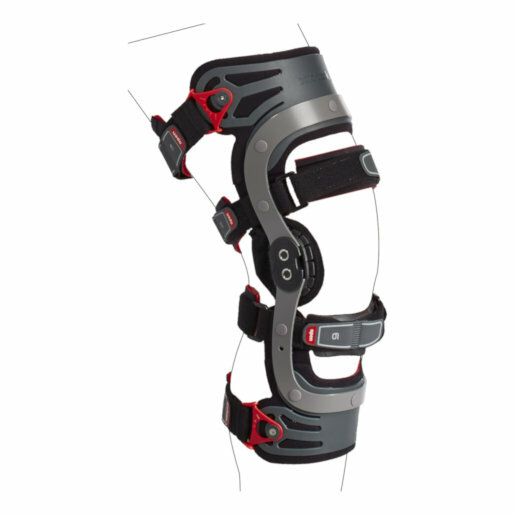 Design and function come together in an award winning design to make this custom knee brace with a rigid frame, offering a rehabilitation device that is not only effective, but visually appealing as well as a great amount of wearer comfort and adjustability. 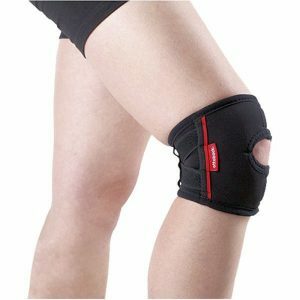 This is the best knee brace for torn ligaments. Offers functional rehabilitation of anterior and posterior cruciate ligament tears (ACL & PCL), injuries to the collateral ligaments (MCL & ACL), or surgery to the capsular ligament or meniscus, ligamentous or degenerative instability and hyperextension prevention. Individuals who undergo ACl tear reconstruction have a high incidence of postural control deficits and re-tearing of the ligament occurs in almost 25% of patients. 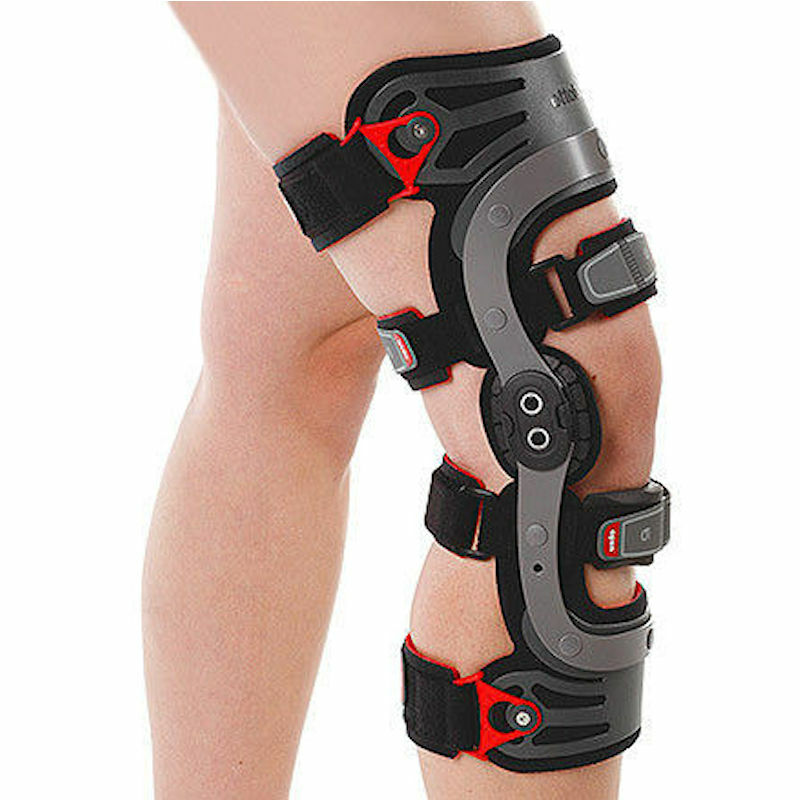 Functional knee braces are best used to help maintain optimal balance and reduce chances of re-injury by providing mechanical support. 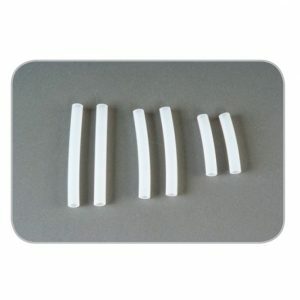 It is also possible that support enhances nerve function to increase joint position sense. Through this mechanism, those who experienced ACL tear reconstruction maintain optimum balance ability and decrease the future risk of ACL tears. 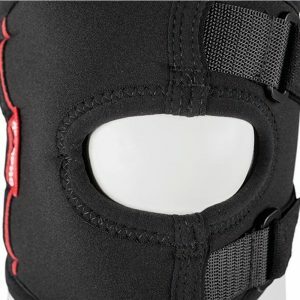 A study in the 2012 journal of Knee Surgery, Sports Traumatology & Arthroscopy investigated the effect of a functional knee brace on ground reaction forces. The authors found significantly lower ground reaction force using the brace, indicating prevention of traumatic forces and protection of knee joint ligaments. 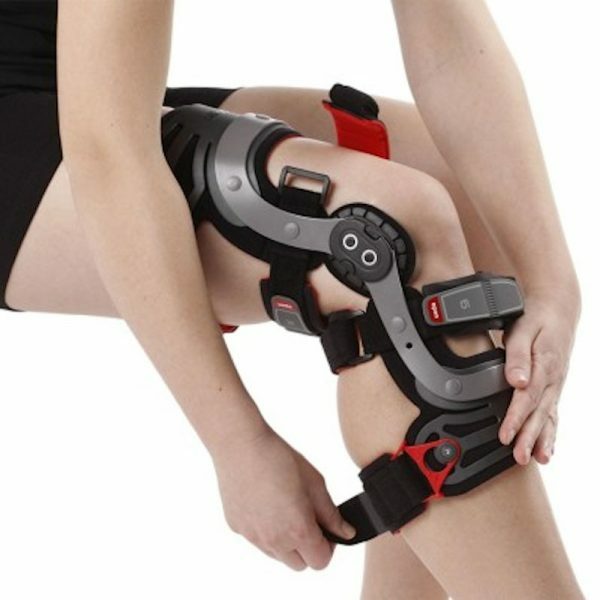 A 2012 study in the International Journal of Sports Medicine found a significant reduction in laxity of the knee from 14 to 33% and improved balance for those with ACL rupture using a brace, compared with those not using a brace. A 2013 study in the Clinical Journal of Sport Medicine found that bracing decreases excessive rotation of the tibia in patients with a deficient ACL in high demand activities. The authors indicated enhanced rotational stability of the knee and postulated an important role for functional bracing in the prevention of further knee pathology. 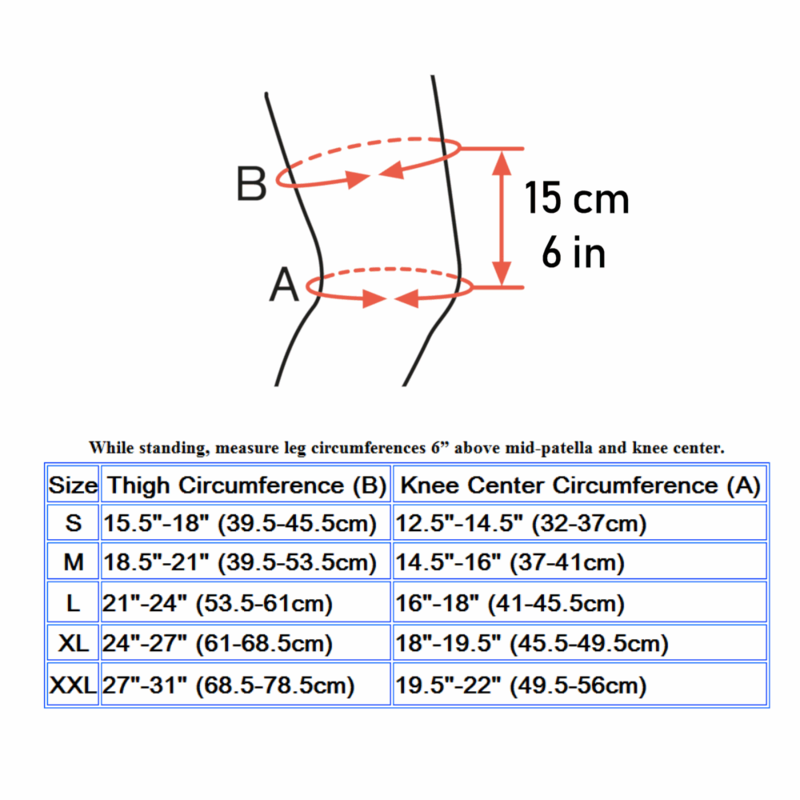 While professional assistance is required for best fitting and customization, once this is done, the ligament knee brace is very easy to put on and take off. 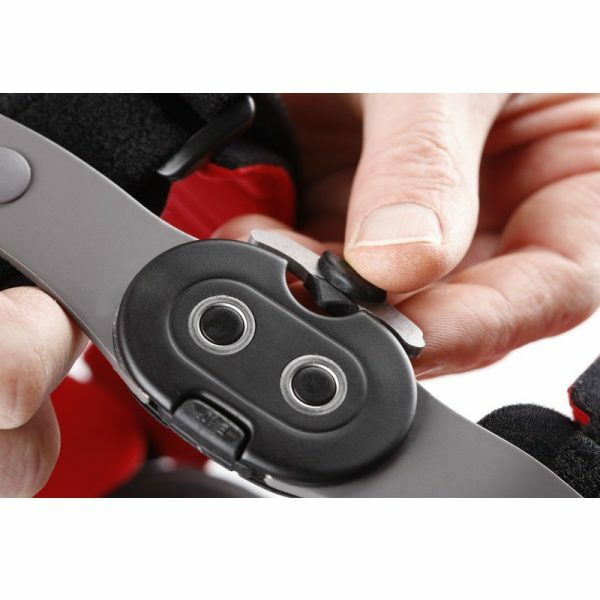 With frontal contact, you don’t slide into the brace; just place it over your leg and fasten the closures, which are numbered in the order you fasten them. 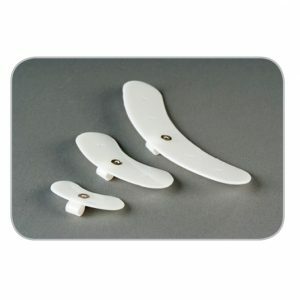 This is a serious brace for serious conditions and should only be fitted by a professional. 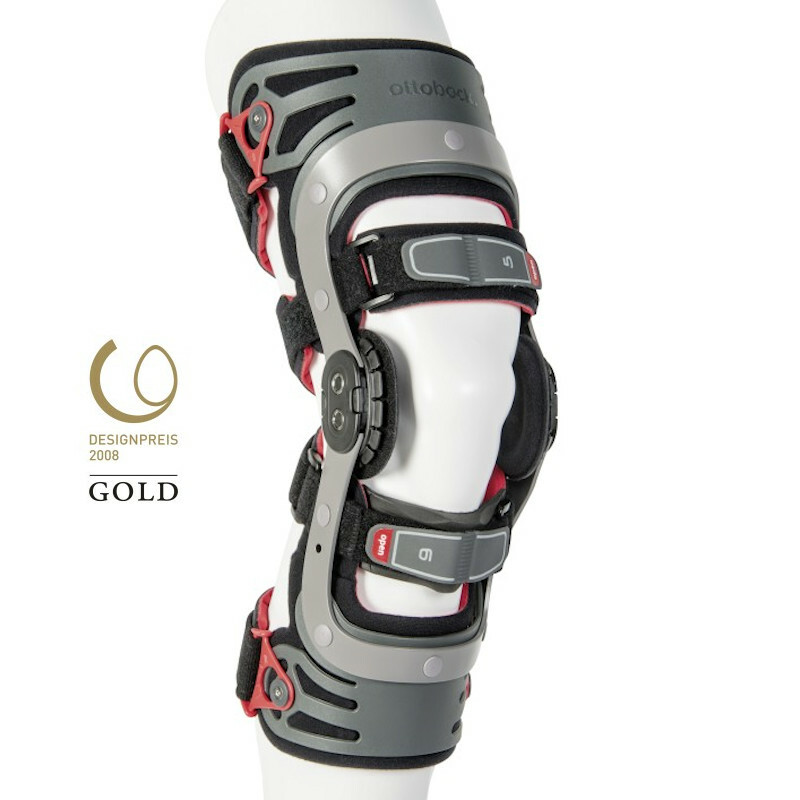 Security: The brace received the best international awards for design including the prestigious German Design Prize in Gold. 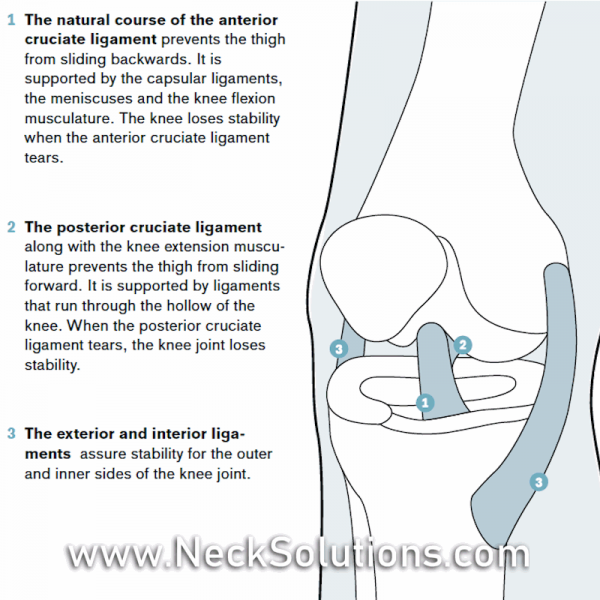 So, after surgery or injury when the knee can’t support much weight, you can feel confident in the best support possible. Your doctor or therapist can adjust the range of motion in a few simple steps, and then increase it gradually. 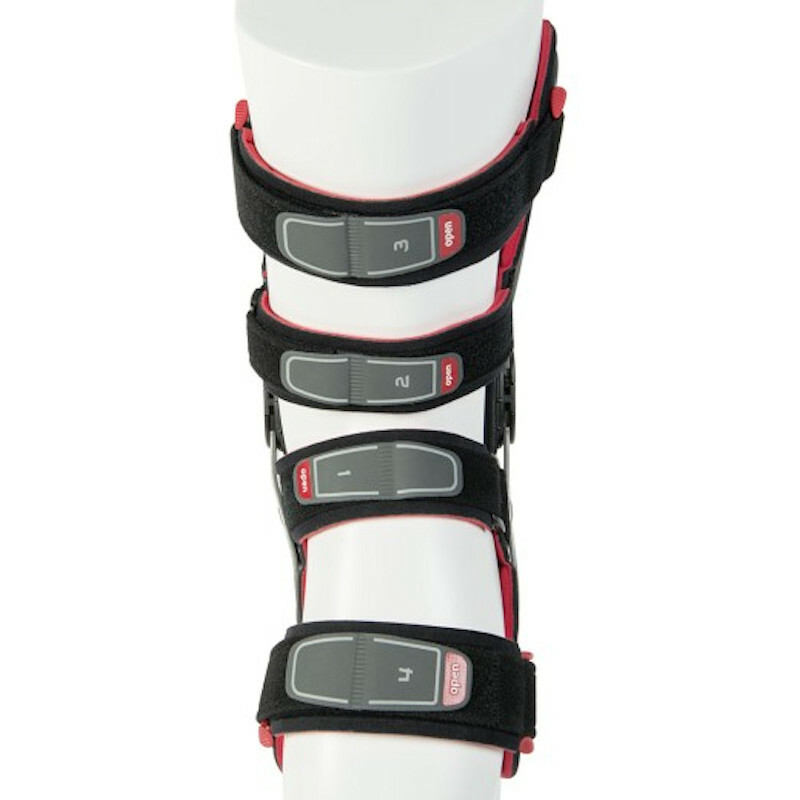 The width of the brace also adjustable and can adapt to any swelling of the knee. The sooner you can move your knee again, the faster you can rehabilitate and bear normal weight. The ligament knee brace offers the security to avoid fears of incorrect movement after a ligament injury. 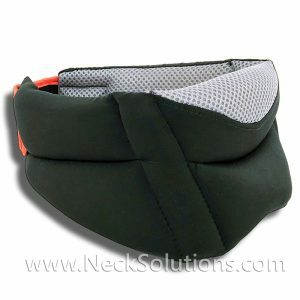 This gives you the best confidence and allows you perform daily activities with less pain and damage.